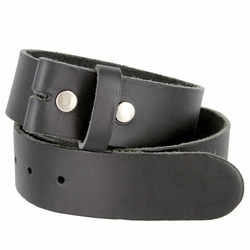 BS80 vintage soft one piece solid full genuine cowhide leather belt strap. 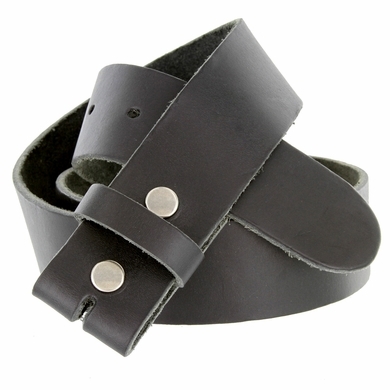 Made In U. S. A Belt 1-1/2" wide belt Strap. Belt Size measured from where the leather ends at the buckle end to the middle hole at the tip end.